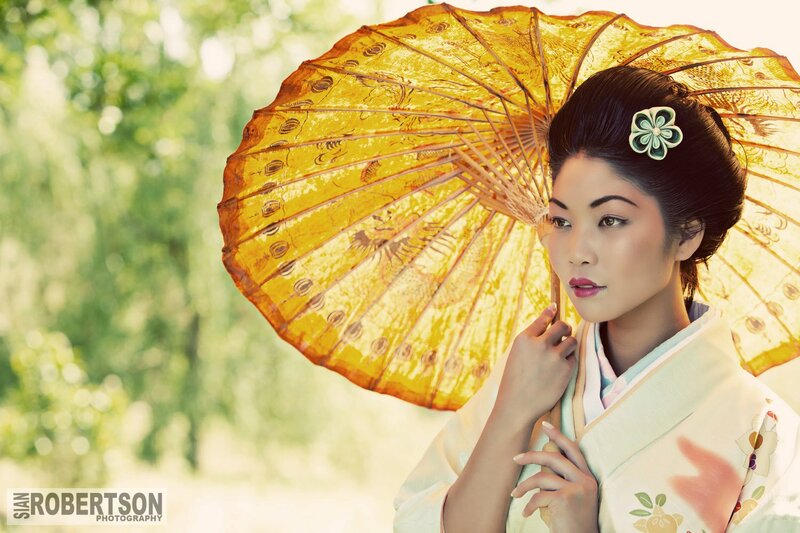 Sian from Sian Robertson Photography has just released another photo from the geisha photoshoot. This one really feel lovely and shows off Jade Orchid natural beauty. It also shows off my kanzashi perfectly! I know! Sian took loads of photos so I can't wait to get the rest of them.